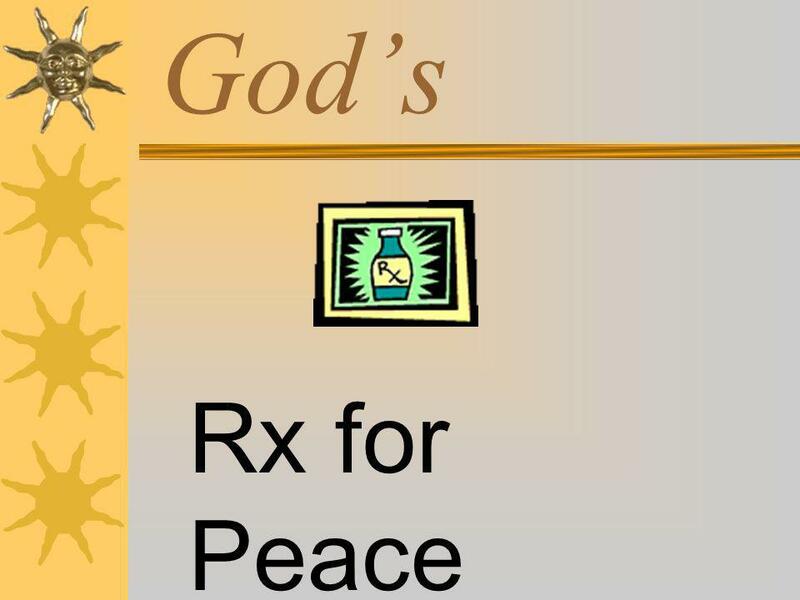 God’s Rx for Peace. 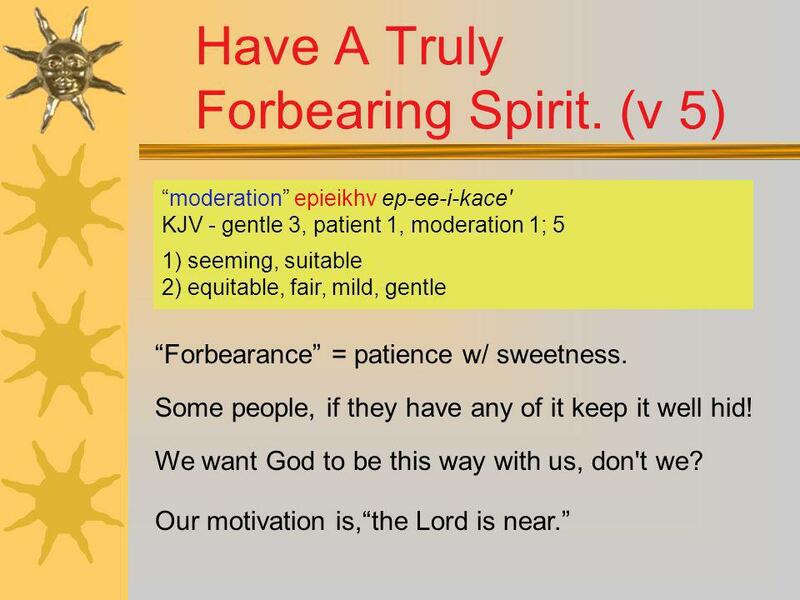 God’s Rx for Peace First, Stand Firm. 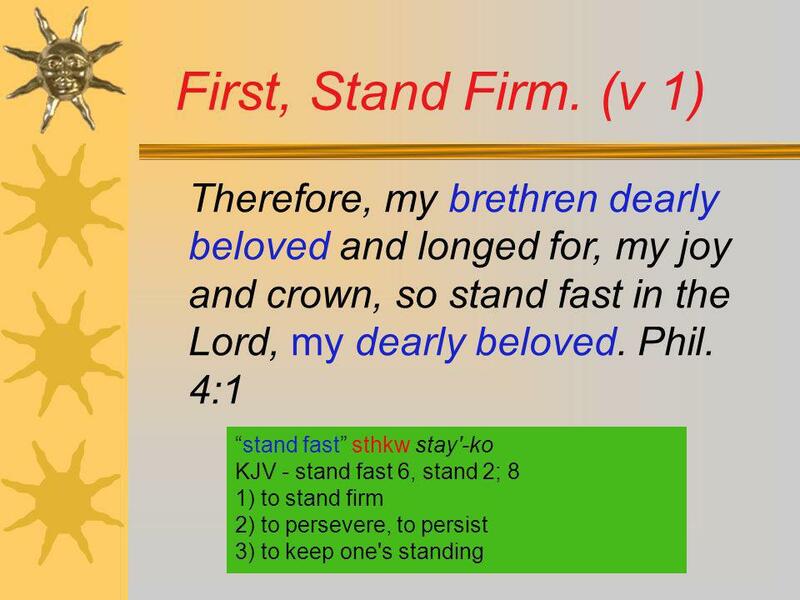 (v 1) Therefore, my brethren dearly beloved and longed for, my joy and crown, so stand fast. 4 First, Stand Firm. 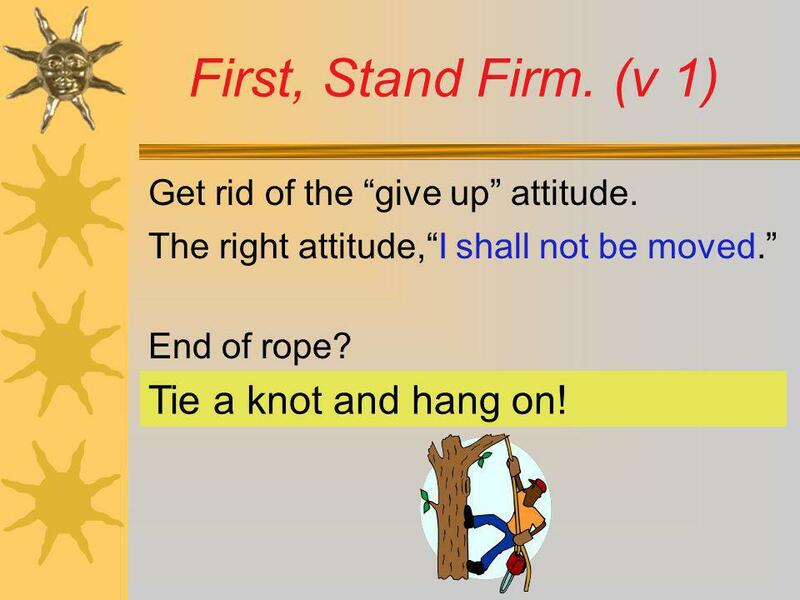 (v 1) Tie a knot and hang on! Get rid of the “give up” attitude. 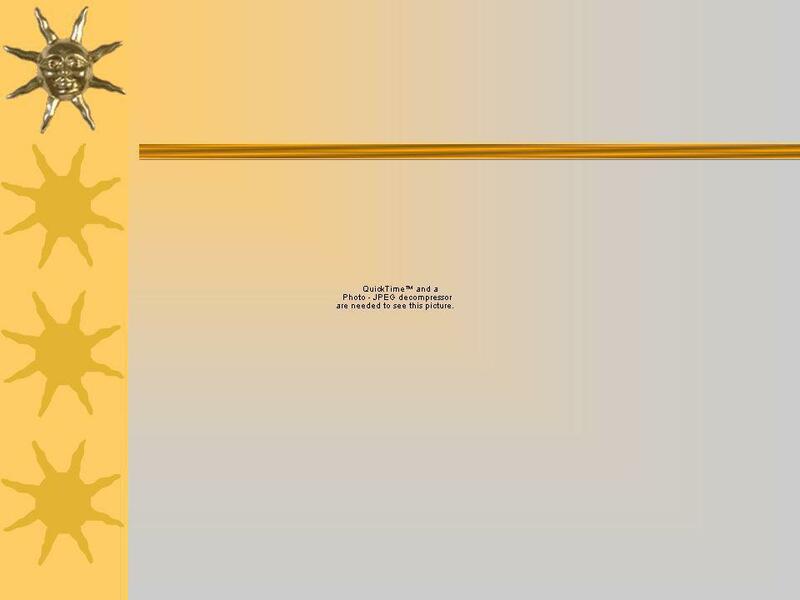 The right attitude,“I shall not be moved.” End of rope? Tie a knot and hang on! Stop trying to find something to be happy about, you've got it! 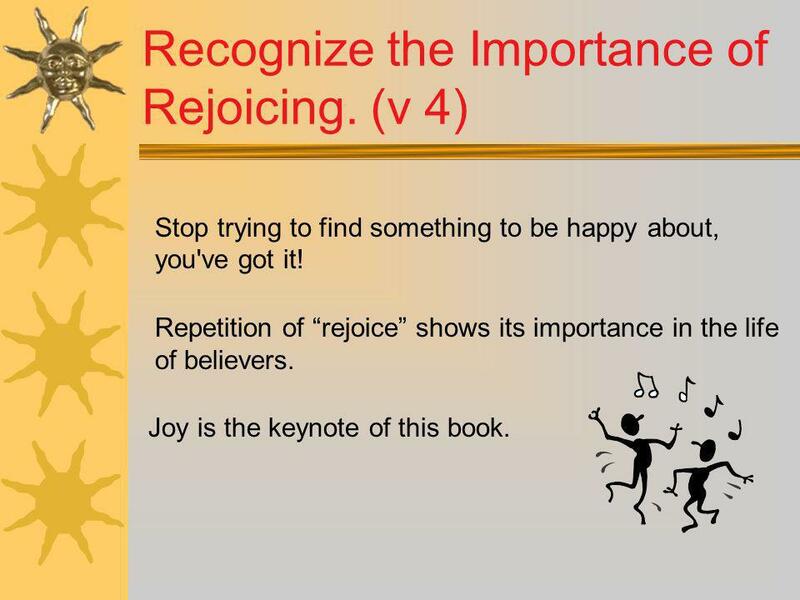 Repetition of “rejoice” shows its importance in the life of believers. Joy is the keynote of this book. 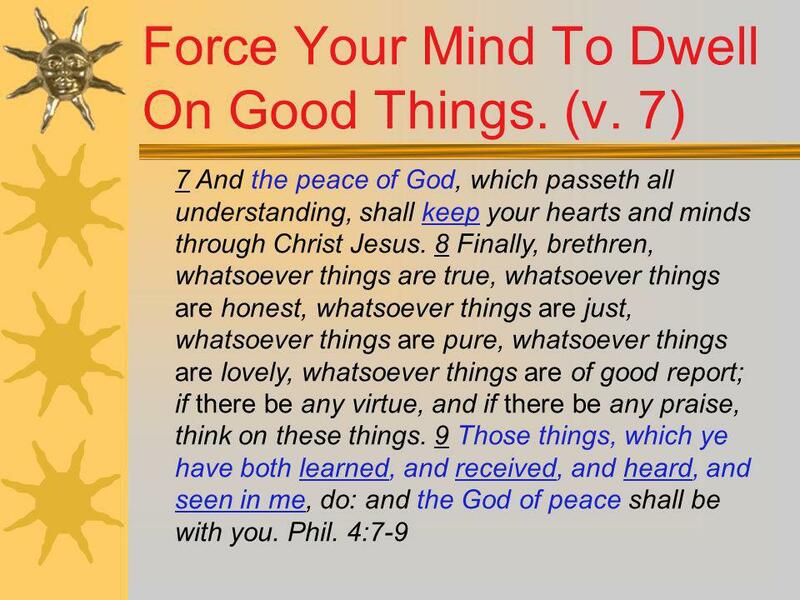 “Think” KJV, “Dwell” NASV means to Meditate on good things. This can be a literal vacation from stress!!! 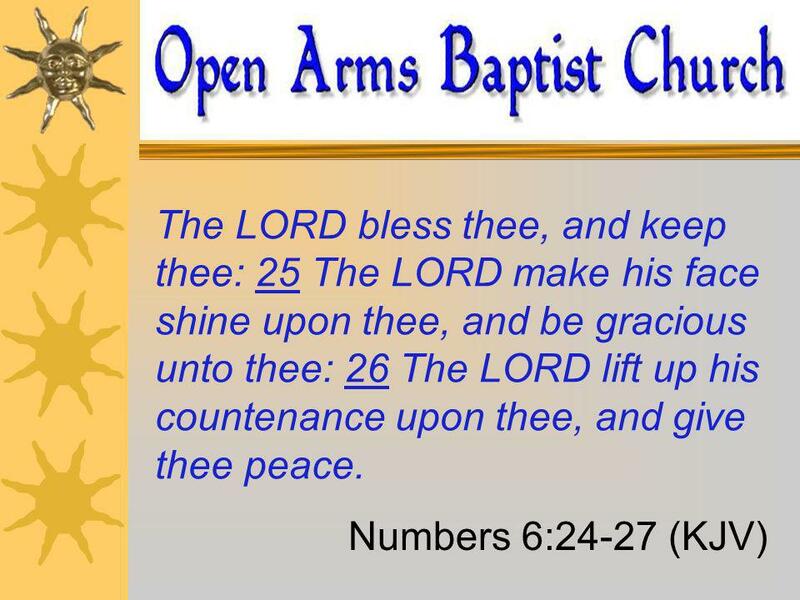 You will never rest by God's peaceful stream if your mind is in the gutter This is where God's Word fits in!!! 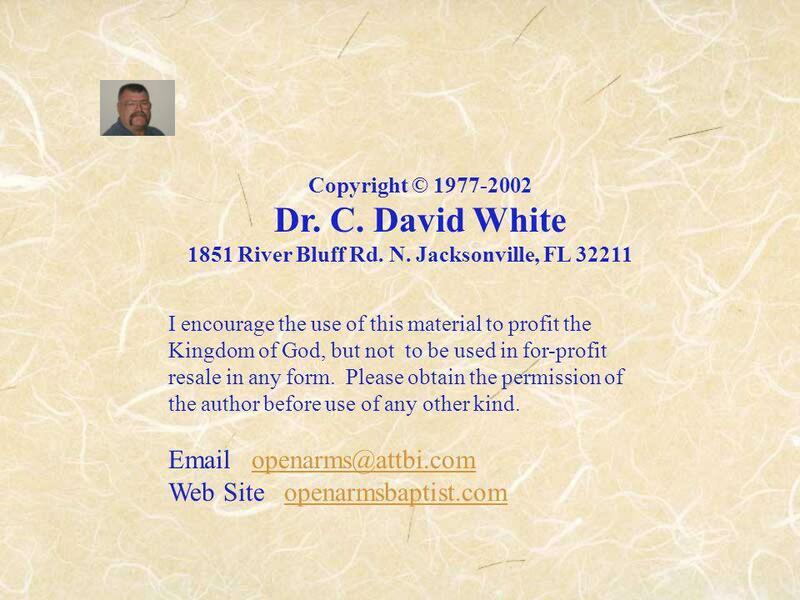 Download ppt "God’s Rx for Peace. 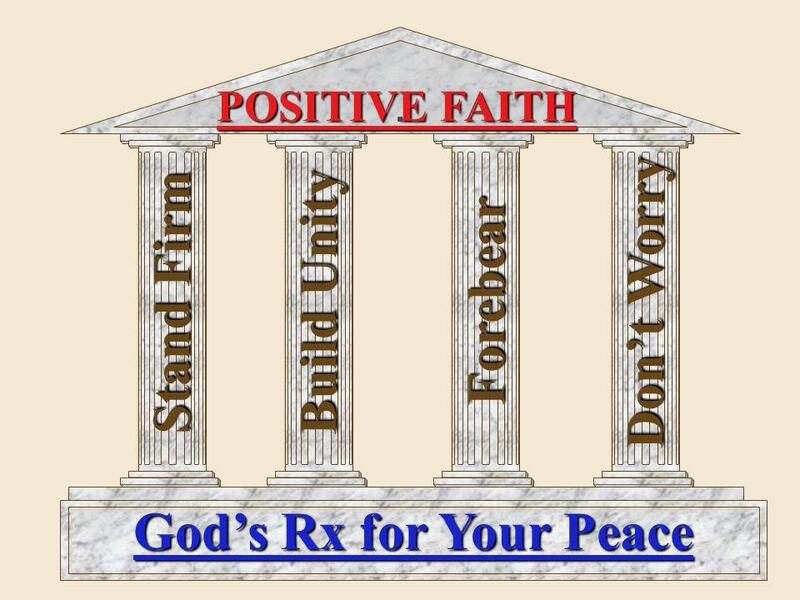 God’s Rx for Peace First, Stand Firm. 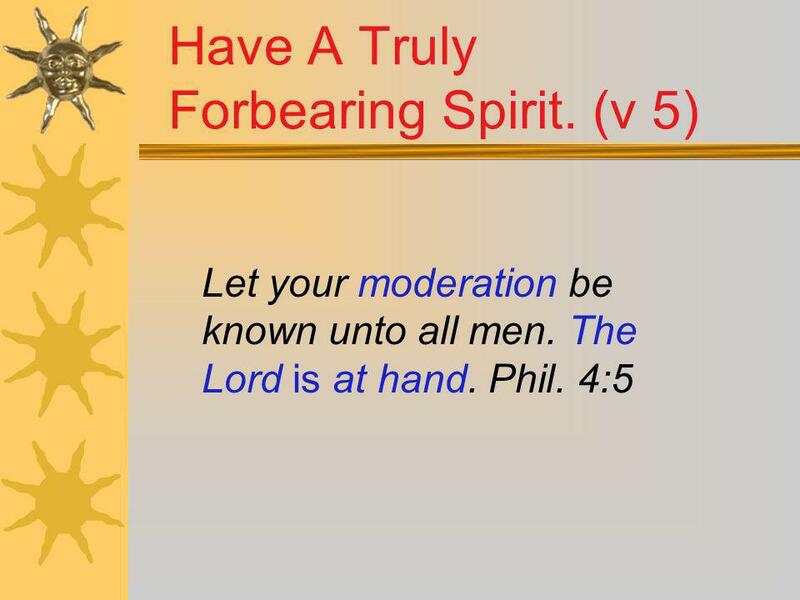 (v 1) Therefore, my brethren dearly beloved and longed for, my joy and crown, so stand fast." Rejoice in the Lord. Philippians 4: 1 – 23.. Introduction. 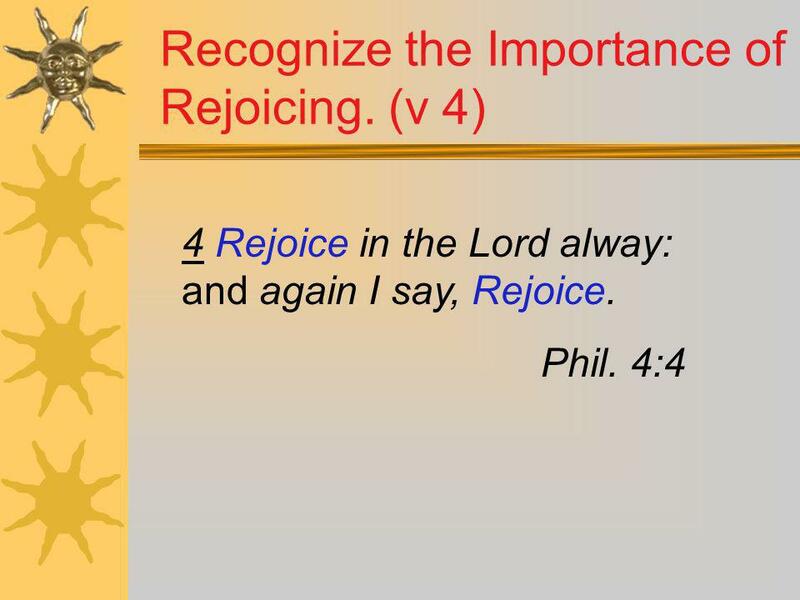 The last in our series in the book of Philippians Today we look at chapter 4 A rejoicing theme! 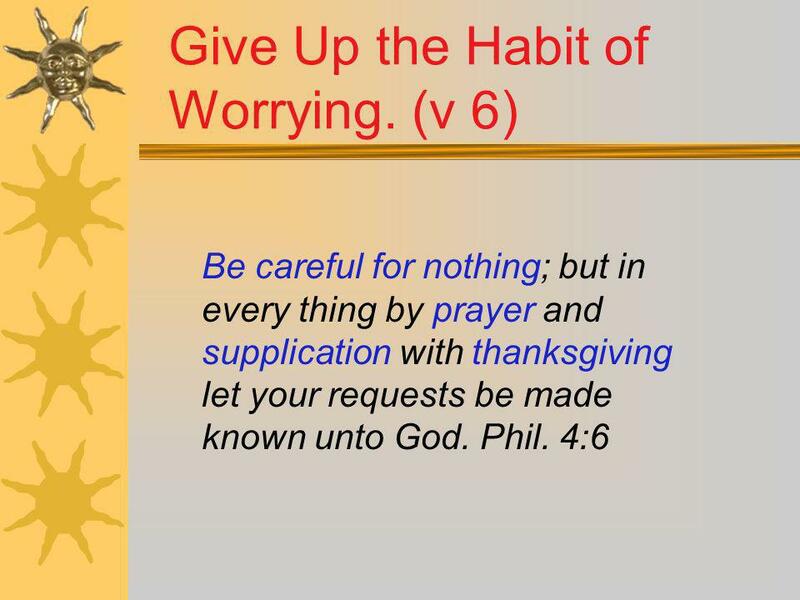 Overcoming Worry Matthew 6:25–34. 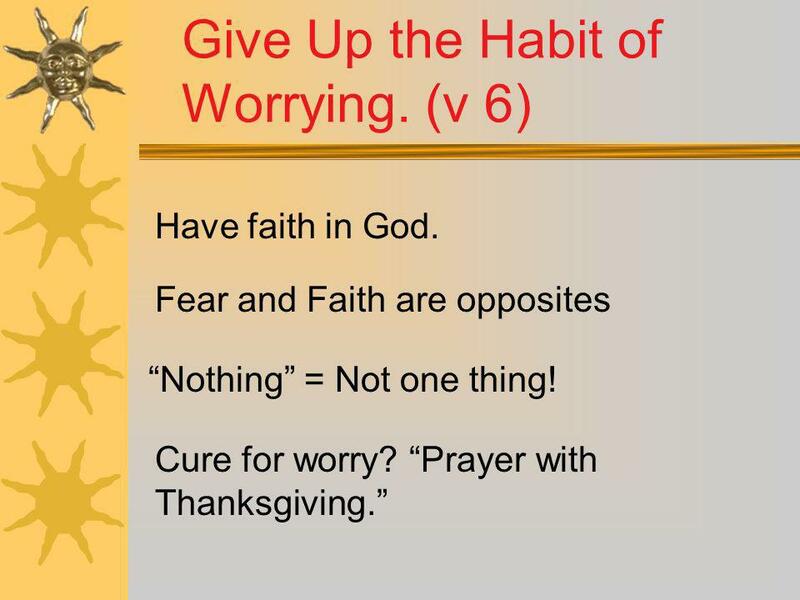 What causes you to worry? Can you do anything about the things you worry about? Worry is like an old man in a rocking. Maintaining Unity pt. 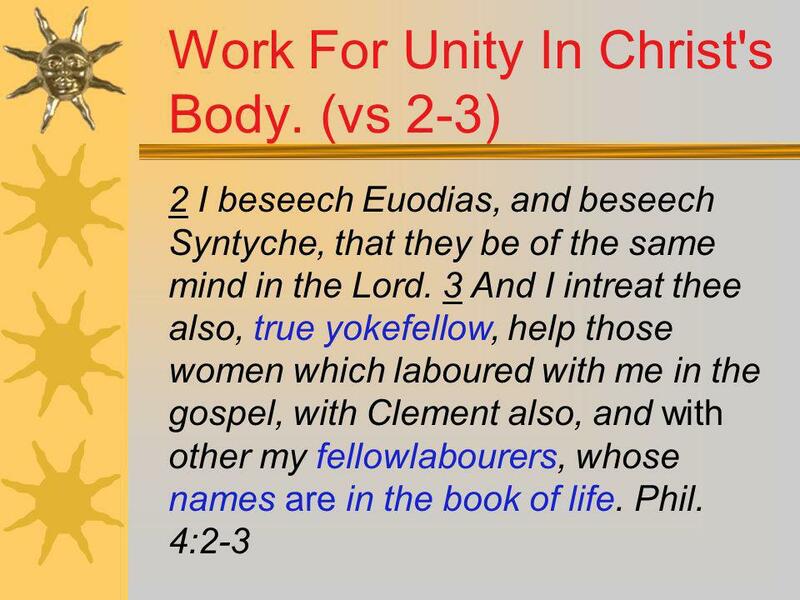 3 I implore Euodia and I implore Syntyche be of the same mind. Phil. 4:2. 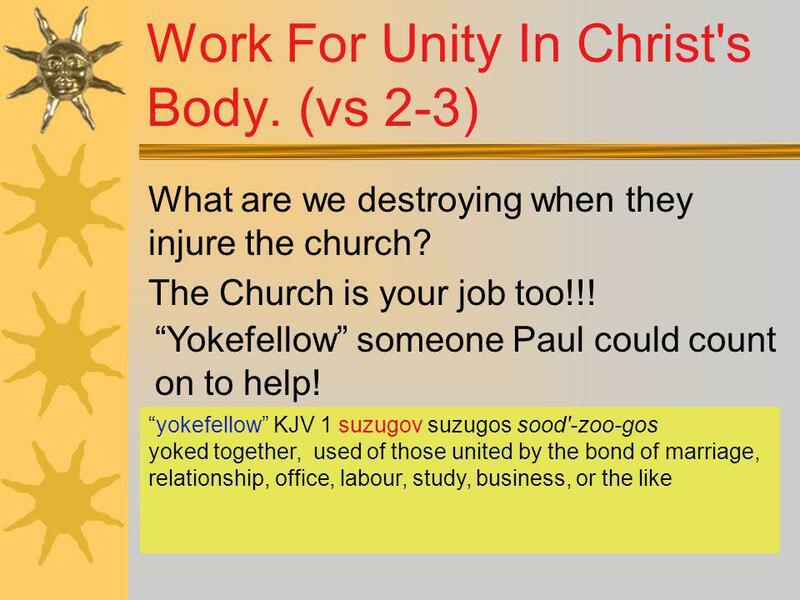 1 Corinthians 12:12-21, The human body has many parts, but the many parts make up one whole body. So it is with the body of Christ. Philippians.  Real faith always includes life-changing power  If I don’t admit the truth about myself, I’m not open to the grace of God  “By the grace. All We Need For Christmas Is… More of What Christmas Should Bring! Philippians 4:1-9.